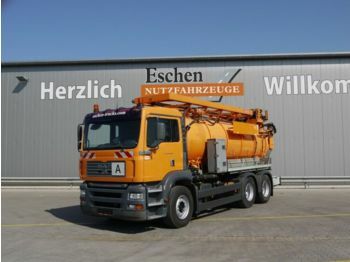 Eschen Nutzfahrzeuge GmbH represents commercial vehicle and construction machinery dealership. 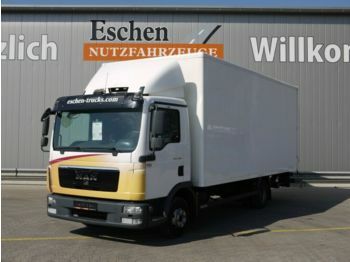 Our company is proud of more than 40-year experience in the sphere of international vehicle sales. 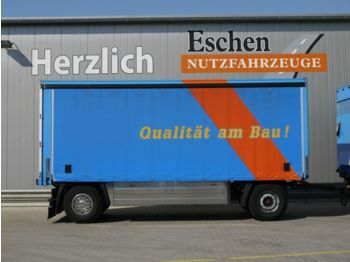 We offer all the key elements of a successful deal: a large selection of commercial and construction trucks, a conveniently approachable location, a supportive and enthusiastic team, only high-quality transport units tested and proved by Eschen Nutzfahrzeuge GmbH Meisterservice, all-around workshop service. 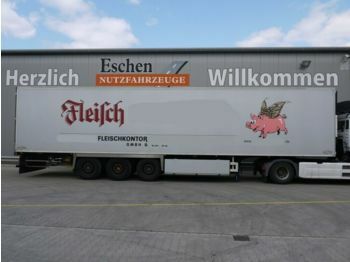 All this enables us to provide individual customers with individual offers.